Our lives are stitched together by our experiences far and wide. Traveling is a journey that sets those experiences in motion. The journey of travel starts with inspiration, continues with research, comes to life through execution, and resonates in your life for years to come. Beauty is everywhere, get out there! Stories, photographs, and recommendations for your next trip to the Big Apple! 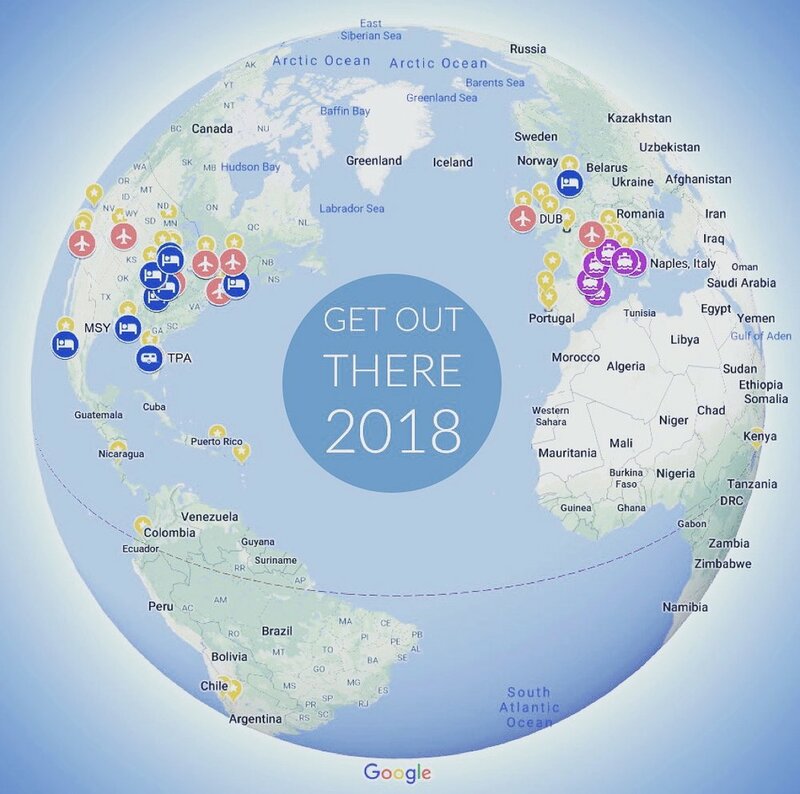 How to create an interactive travel map highlighting your travel! How to leverage your business travel for personal exploration. How to get the most bang for your buck redeeming points. My recommendations for three days in Barcelona! My not-so-obvious packing list for your next cruise! Read more about a perfect long weekend getaway to New Orleans! 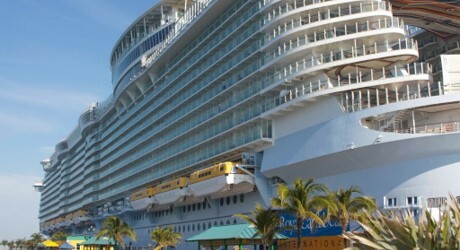 My favorite cruise myths, debunked! Take a journey to Prosecco Road in beautiful Veneto, Italy! Read more about developing your own travel philosophy. 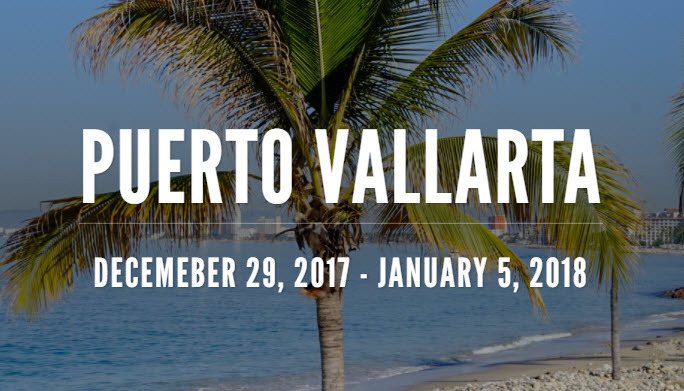 Read about my recent trip to Puerto Vallarta, Mexico. Learn more about me, including my passions and travel inspiration.